Have you got lots of friends or clients who love to use great products on their horses? Are you interested in great rewards for chatting with your contacts? 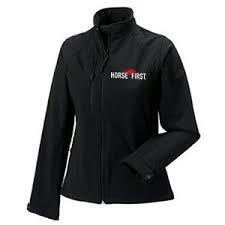 Then maybe our Horse First Ambassador Program and Loyalty club is for you. Unique only to our loyal customer base, Not only do you get great rewards for purchasing Horse First supplements but you can now get great discounts. Some of our ambassadors even get their supplements for free. We will send you 2 coupon codes which are unique to you. You give the one code to all your friends, clients and contacts, post it on your facebook page or email it to anyone you know. When your contacts order they will automatically get 5% off their purchase of Horse First supplements, so its extra important you give them the code. 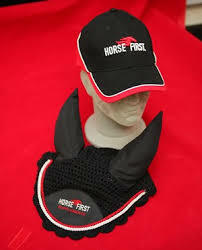 Plus they will also receive in their product our Horse First reward heads which can be used to redeem top quality merchandise such as hats, jackets, ear bonnets etc. You will receive a 15% credit on their purchase value, The more they spend the more you make. 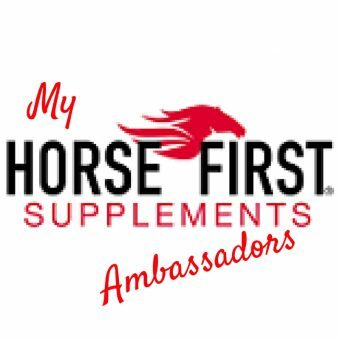 When you wish to order Horse First supplements you use the second coupon code which is your unique code just for you and you receive the credit achieved off your purchase. Plus you also receive the merchandise Horse First rewards coupons in your purchases and a free HORSE FIRST cap on your First credit order. Credits are calculated and applied to your personal coupon code monthly so if you wish to know how much credit you have just email us and we will respond back within 3 days with your available credit. Welcome to My HORSE FIRST loyalty club – the new members club. Become a member of My HORSE FIRST today by clicking here and registering and begin collecting horse’s head loyalty points today. If you have already purchased a HORSE FIRST supplement you will find a unique number inside the container – enter this also when registering. A confirmation email will be sent to you when your Horse First Direct account has been activated and credited with the loyalty points (usually within 2 to 3 working days). It will also include login information. You will then be able to redeem the distinctive RED HORSE FIRST heads against our merchandise. (Please note, you cannot redeem loyalty points against any supplement products, only merchandise – Jackets, Caps, Saddle Cloths etc). For example if you purchase 4kg of Garlic & more and 2.5 litres of B Well you would have 4 Horses’ heads points in your account. You may redeem four points towards a horse first baseball cap! Does not include postage costs and cannot be combined with other offers, coupons or discounts.